After a fire, flood, or any other kind of disaster, call us for an emergency board up. Access Windows & Glass, LLC provides a prompt, effective emergency board up service in Lake Stevens, WA. We are a fully licensed, insured and bonded company offering a 24-hour emergency board up service to clients in Lake Stevens. Serving both commercial clients, our emergency board up service is designed to prevent further loss or damage. Whether you need break in board ups, flood and fire board ups or a vacant building board up, we are the company to call. 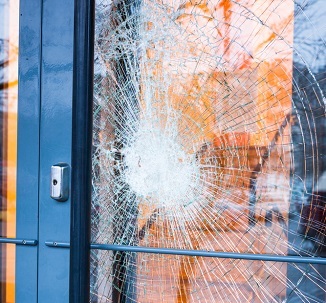 Whenever window glass breaks, you can rest easy knowing that our window board up team is ready to help. We have years of window board up experience which ensures high quality on every job no matter the time of the day or night. We are committed to providing an excellent customer service and tailored solutions for all your window board up needs in Lake Stevens. For any storefront owner or manager, experiencing a disaster can be very stressful. Let us help you alleviate this stress with our expert storefront board up service. 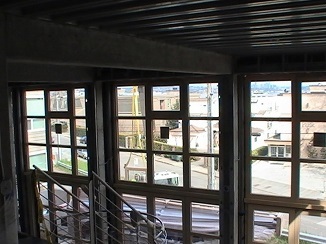 Our storefront board up team will be on-site as quickly as possible to board up your glass windows and/or doors. 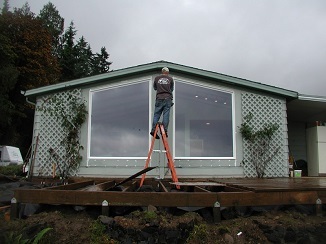 Feel free to call Access Windows & Glass, LLC at (253) 534-8200 to find out more about our window board up services for Lake Stevens homes and businesses.